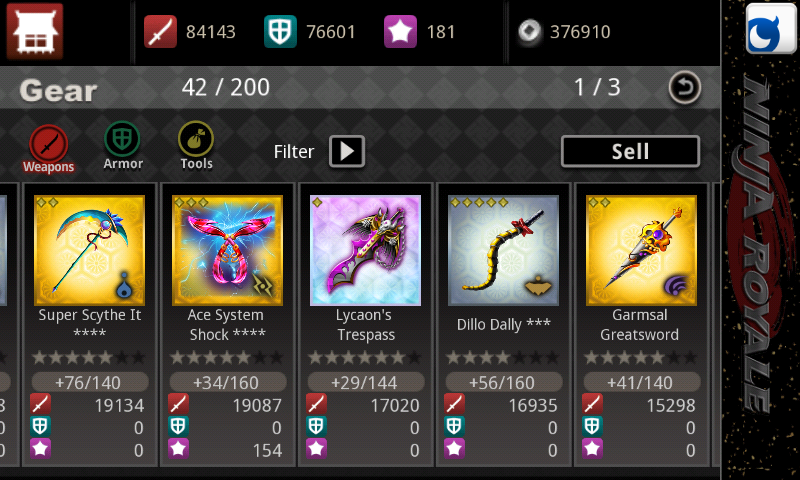 So I have been through 2 events (Arena and Crackdown) and had come into possession of some weapons. 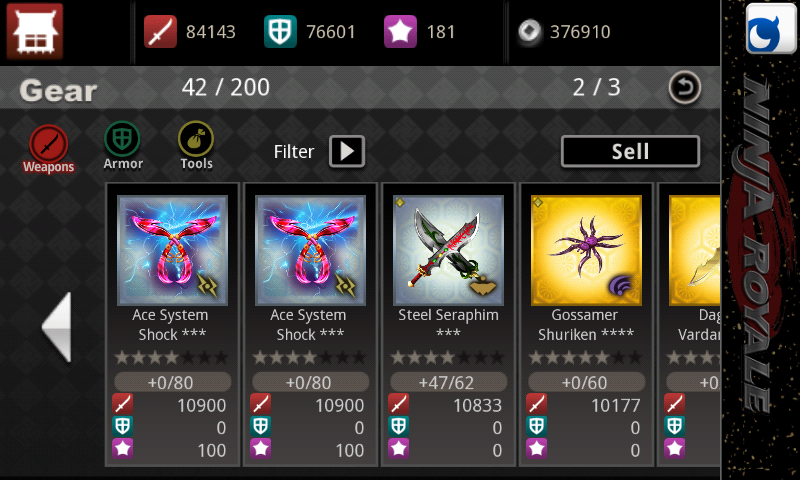 Not really sure which to upgrade first as Zeny is so hard to come by in game. A good rule of thumb i usually follow is, if u have 3star r5 ace gear and 3 star r4 ace gear, then any regular gear that is 3star r5 or higher gets lvled up and every 3star r4 gets lvled up. I just mostly let my ace gears set the pace of what i should be lvling up. ynot563 wrote: A good rule of thumb i usually follow is, if u have 3star r5 ace gear and 3 star r4 ace gear, then any regular gear that is 3star r5 or higher gets lvled up and every 3star r4 gets lvled up. I just mostly let my ace gears set the pace of what i should be lvling up. Thanks for your advice, any reason for why you do above? I suppose you will level up the 3star R5 ace gear and 3 star R4 ace gear as well isn't it? 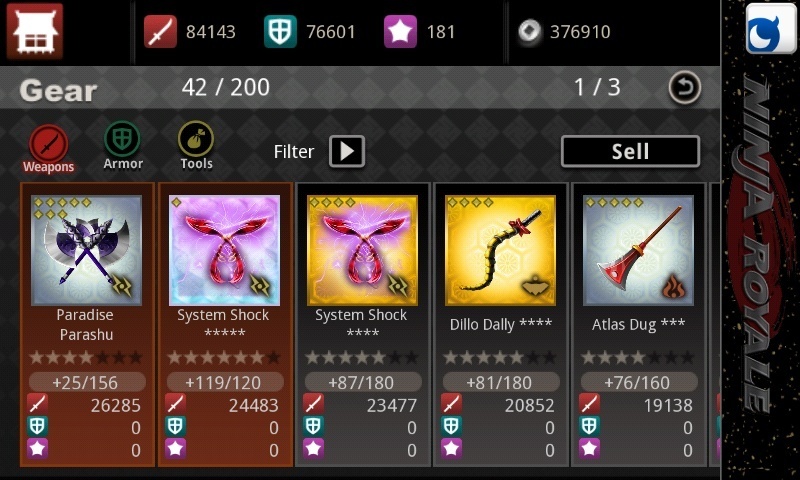 See the 7 stars on my weapons..
Any R4 & R5 that is fully fused are worth upgrading. 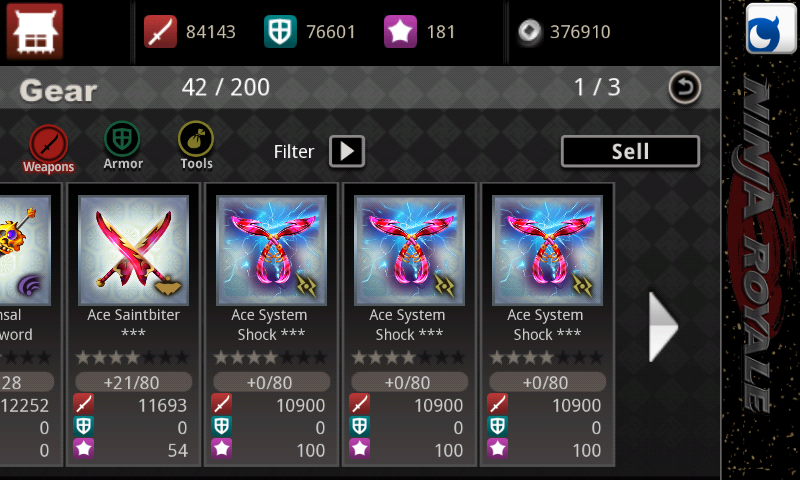 If you had to choose between an ace gear versus non ace gear, the ace gears are slightly better with luck. 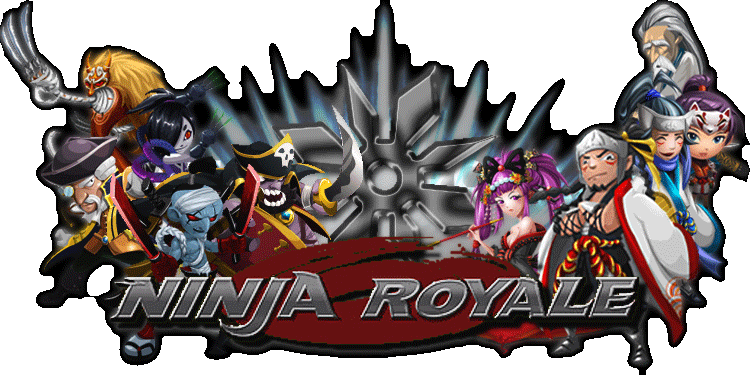 Only keep in mind that when they do repeat clans, ace gears do not get event clan edge. So worth keeping those non-ace gears that are fused 3 or more times. As for choosing R5 vs R4. R4 fused twiced more than R5 is better in final stats usually but have less luck.